I just came back from a San Francisco party for the NEW Aliph Jawbone (with Noise Assassin). 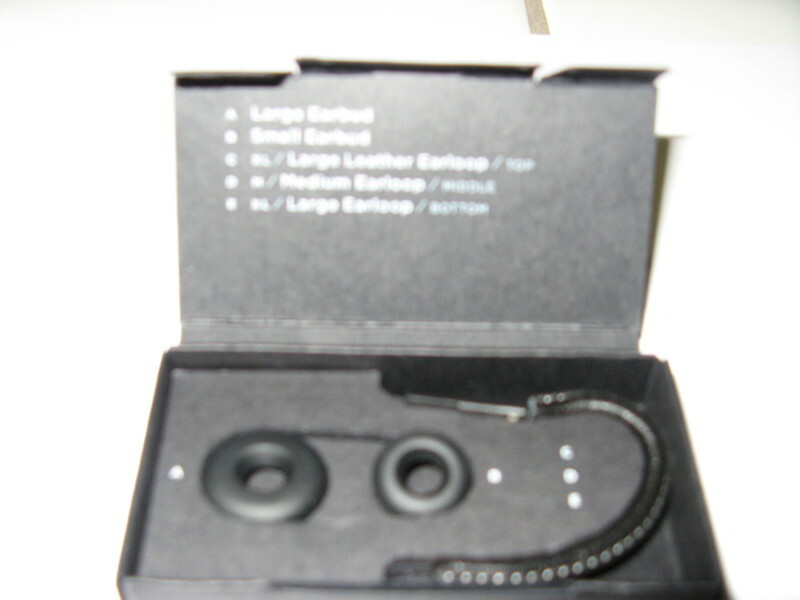 The Jawbone was on the list to test for my Bluetooth guide for moms, so now I will have the chance. I was lucky to bring along two fellow techmamas (Glennia and Sheila), who are on their own quest to find the perfect Bluetooth. 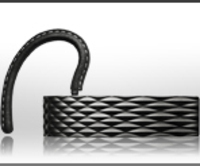 The new Aliph Jawbone is 50% smaller then the current Jawbone and has technology called "noise assassin". I have seen many positive reviews, especially for the kid noise canceling functionality (as Glennia calls it…). the box to charge it in preparation to use it tomorrow morning. 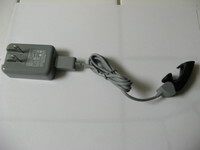 The charger was easy to plug in and magnetic for a smooth connection to the headset. 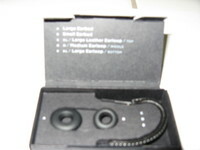 I also found a box with customizable options: large and small earbuds and extra large and medium leather earloops. So far so good, we had a great night including a product demo with an Aliph representative. But the real test will be tomorrow when I give it a test drive. It seems that two members of my personal review team have already written their reviews (Wall Street Journal and CNET). I can’t wait to see your Bluetooth comparison. I have a (regular) Jawbone, which works well, but is very difficult to connect to the recharger and runs out of juice too quickly. Hope that the new version is better! For those of us in beautiful California, remember come July 1st the hands-free cell phone law is in full affect. Your Bluetooth comparison will be right on time. I have had mine for a long time with no problems.